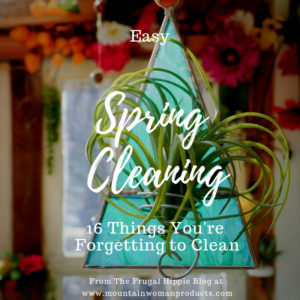 Nothing says Spring like a a good Spring Cleaning. Except maybe sunshine, daffodils, & flip flops. But, daffodils are self-cleaning and flip-flops are well, flip-flops. 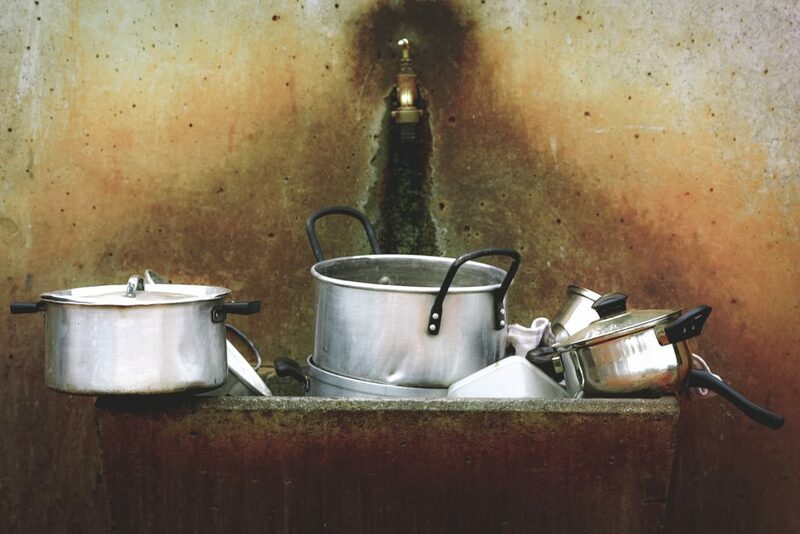 So here’s a mighty list of the 16 Things You’re Forgetting to Spring Clean. And, in Frugal Hippie style, we’ll show you how to clean it all naturally & on the cheap. 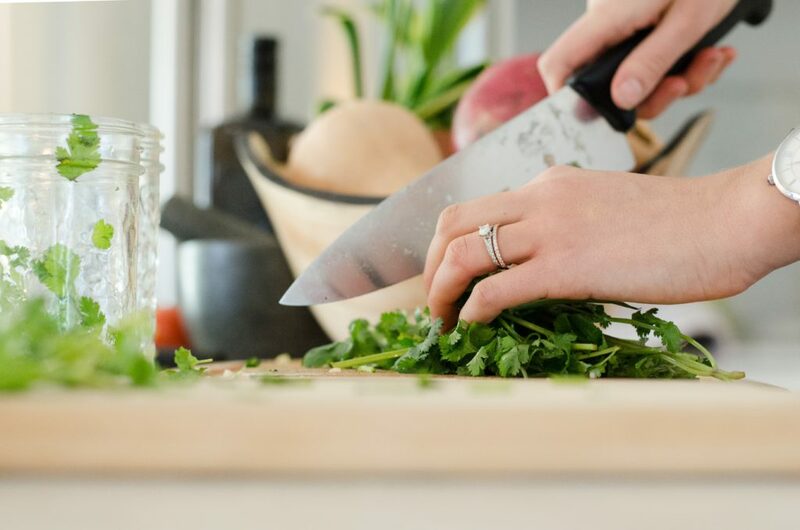 A little bit of cutting board maintenance will keep your board alive and kickin’ for years. Give them a good rubbing with coarse salt. Then, rub a cut lemon on them. If they’re butcher block style, apply a small amount of beeswax, almond, or walnut oil to a rag and wipe until it’s soaked in to the board. Because who really, actually scrubs the bottom soot off of their pots & pans every time they use them? Shine up stainless by scrubbing with dampened baking soda. Bring copper pots back to life with a mix of lemon juice & baking soda. Don’t use abrasive scrubbies. If you’re feeling nervous that you’ll scratch your copper, just skip cleaning it & call the dirt patina. For aluminum pots & pans, use lemon juice & baking soda. Reusable straws, while much better for the planet, can harbor a lot of ick! Get a good straw cleaner, a little alcohol or vinegar, and scrub. Follow with dish soap and a thorough rinse. Frugal Hippie Tip: Straw cleaners are multipurpose cleaning tools! 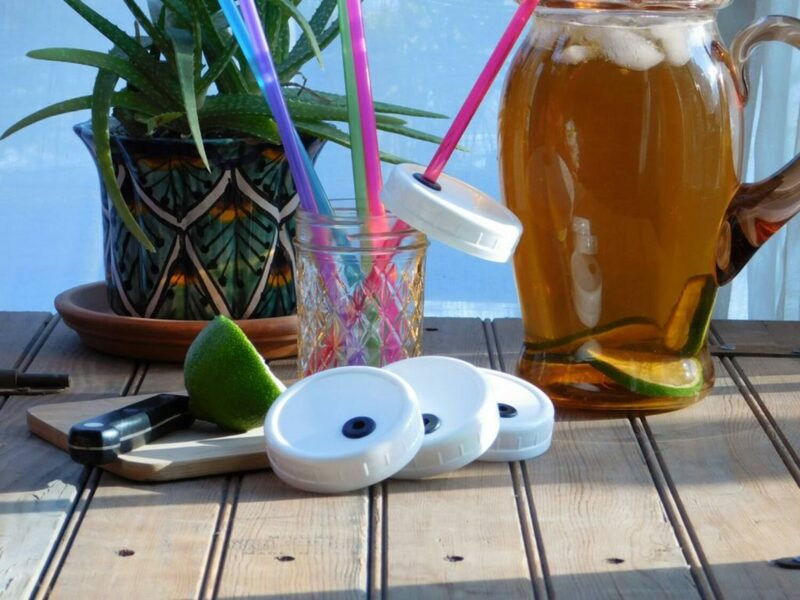 Use them to get into hard to clean areas like the slots in slotted wooden spoons & the drinking hole in your reusable coffee cups. Ever clean your sink drain? They’re grrrrross! But, cleaning them with regularity prevents clogged drains & potential back ups which are waaay more gross. In the shower, unscrew the screws that hold the drain lid down. Do not drop them down the drain! Kitchen & Bathroom sinks don’t generally have removable drain lids. Just skip to the last step for them. Put on some rubber gloves (you’ll thank me later). Curl up the end of a metal hanger or wire and reach down the drain a bit. You’ll likely pull up wads of seriously schmecky hair. Keep fishing until you stop pulling up ick. Screw the lid back in place. Don’t overtighten or try to force them. It’s a super big pain the rear to fix that. Dump down a quarter cup of baking soda, 2 teaspoons of salt, and a cup of vinegar. When it stops volcanoing, rinse it thoroughly. 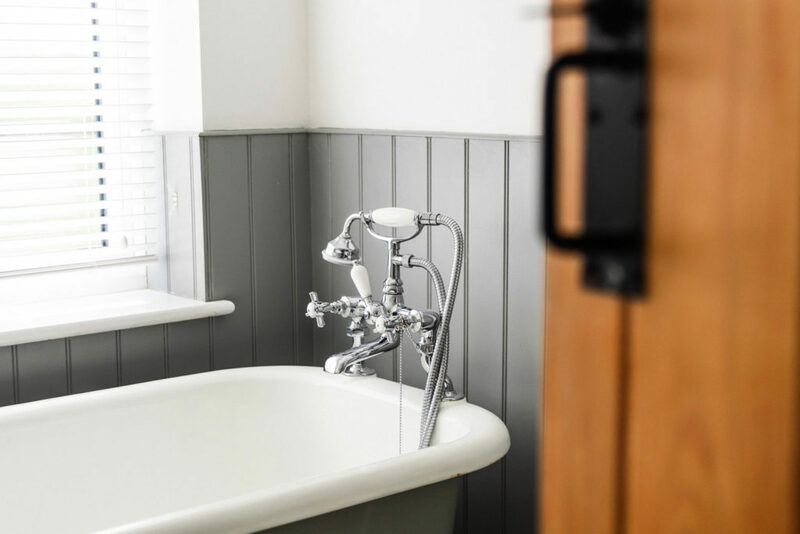 Frugal Hippie Tip: Do drain maintenance with regularity (monthly is good) to prevent hopelessly clogged drains….and an expensive call to the plumber. 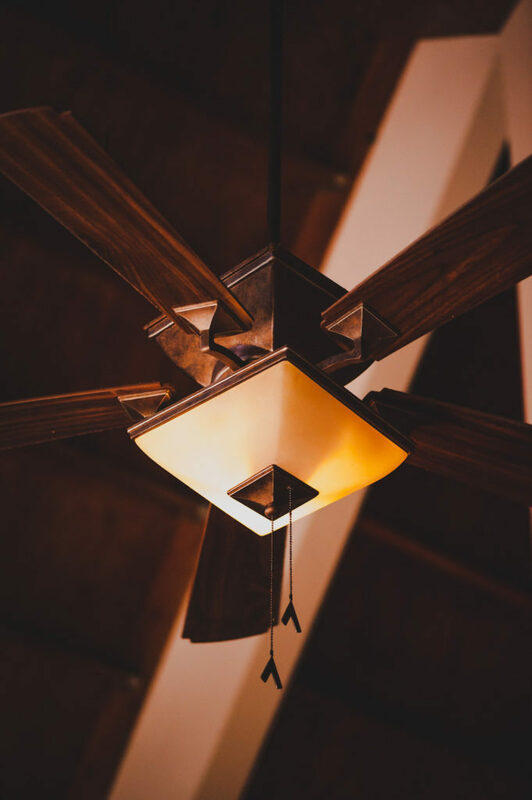 Ceiling fans and light fixtures are high in the air, so they often go unnoticed. But all that whirling about of ceiling fans causes for an astonishing collection of dirt. Get a stool (for high places, a sturdy ladder & a spotter). For really, really high places, get an extendable fan cleaner. For Ceiling fans: Turn the fan off so you neither break the blades nor get whacked in the face. Put your hand in said sock & run it across the top of the blade. Rinse the sock so you can pretend you didn’t see just how dirty your ceiling fan was & wipe again. For light fixtures: Turn the light off. Unscrew the globe. Don’t drop it. Wash the globe in the sink with soapy water, rinse, & dry very thoroughly. Screw the globe back on. Window Treatments & Shower Curtains are the silent stars of your decor show. Without them, a room simply looks bare. But, in a decorated room, they blend into the background which also makes them easy to forget to clean. We all know what a curtain looks like. 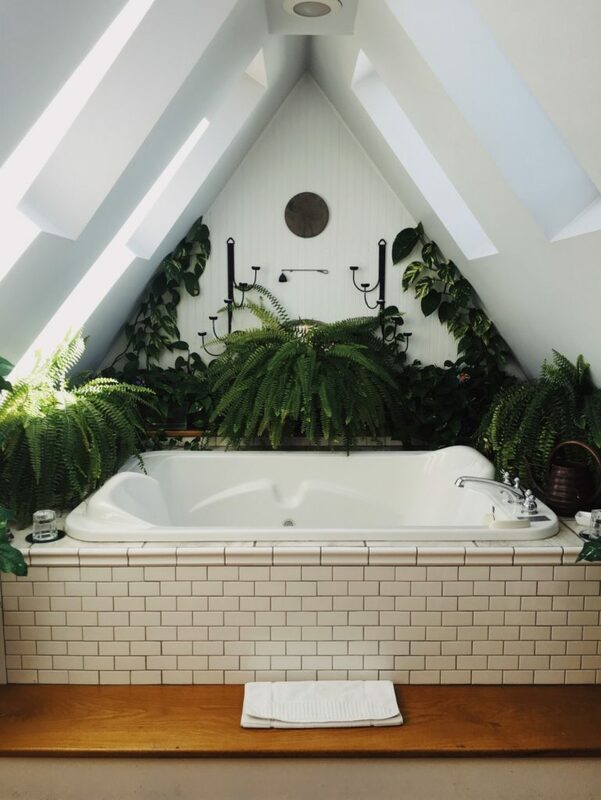 So, we figured we’d use this curtainless pic because the tub is soooo dreamy! Give your drapes and shower curtains the Spring Cleaning they deserve. To wash your drapes: Check tags to see if they’re machine washable. If they are, hang them to dry. If not, a trip to the dry cleaner may be necessary. Cleaning your shower curtain is easy. If it’s cotton, in the washer it goes. If it’s a plastic liner or curtain, head out to the yard with the hose, some vinegar or alcohol & a scrub brush. 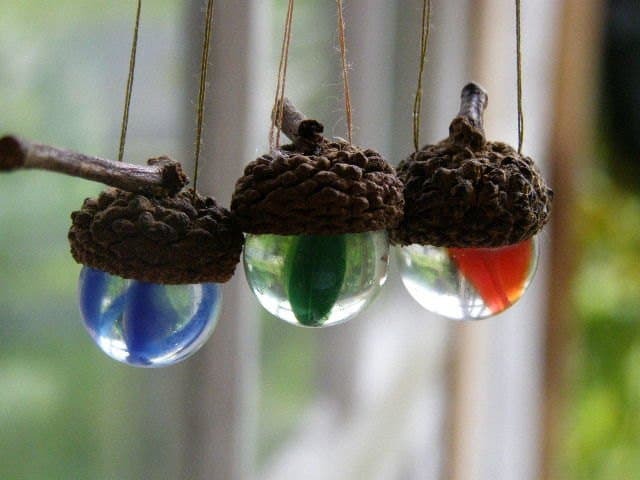 Clean off any mold, rinse & hang to dry. We gave up on scrubbing plastic curtains and liners a few years ago and never looked back. We have a washable, waterproof fabric shower curtain like this one and we love it. Did you know that deep in the darkest recesses of your washer lies slimy, stinky, scum? Or that lint build up could seriously start your house on fire? Save your laundry, and your house by Spring Cleaning your washer & dryer. 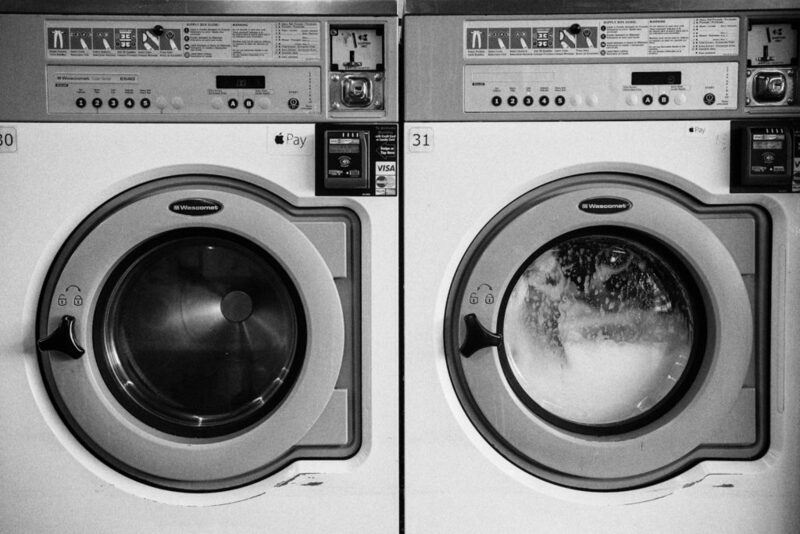 Get down & dirty with your washer. Dig in to the nooks and crannies with rags, q-tips and some vinegar for a thorough washer Spring Cleaning. Vacuum out your dryer’s lint trap & clean out the vent ducting. To clean out our duct, we found this Rotary Lint Eater works wonders. Frugal Hippie Tip: Use the Rotary Lint Eater to clean your down spouts & pellet stove pipes too! If you don’t have any stained glass, well, ya’ should. It’s beautiful! And if you do, you might not know how to Spring Clean your stained glass. We’re gonna’ change that! 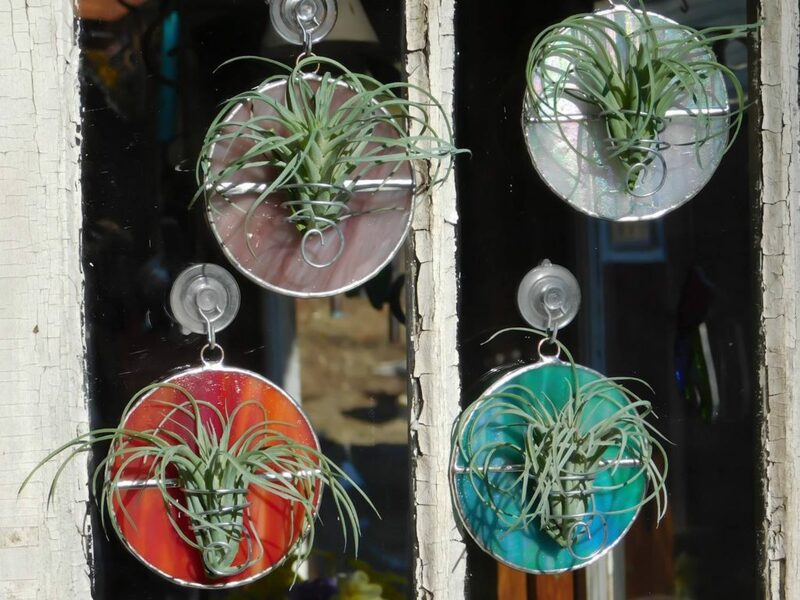 Link to get a nifty air plant holder of your own at the bottom of this post. There are two types of stained glass: copper foil and lead came & they’re both cleaned differently. To clean a leaded-glass window, use a little pH neutral soap, water & a soft cloth. Window cleaners often contain ammonia, which can damage the fillers or came. Be sure to inspect it for cracks in the stained glass or damaged lead or framing before cleaning. If you find these, contact a local stained glass professional. 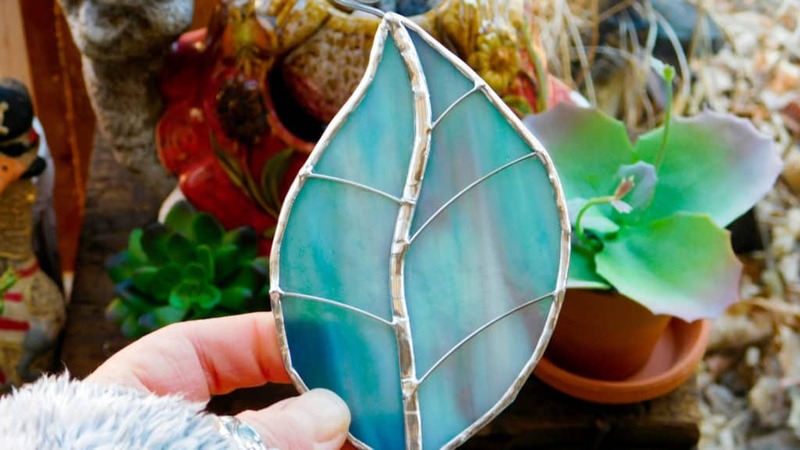 To clean copper foil stained glass, you can use a damp (not wet) rag & a little pH neutral soap. If the solder is beginning to tarnish (this can happen on lead-free solder or solder that does not have patina on it), you can use a soft polishing cloth & seal it with any good quality carnauba wax. Update: I have discovered The Ultimate Cloth. This piece of fabric is so insane, so intense, so incredible, its name should only ever be said by that guy who announces all the movie trailers. You put water on, wipe your windows, and they’re clean. Like really, really, super duper spotlessly clean. Buy it. You will not regret it. Everyone from family, to friends, to the UPS guy touch your door knobs. 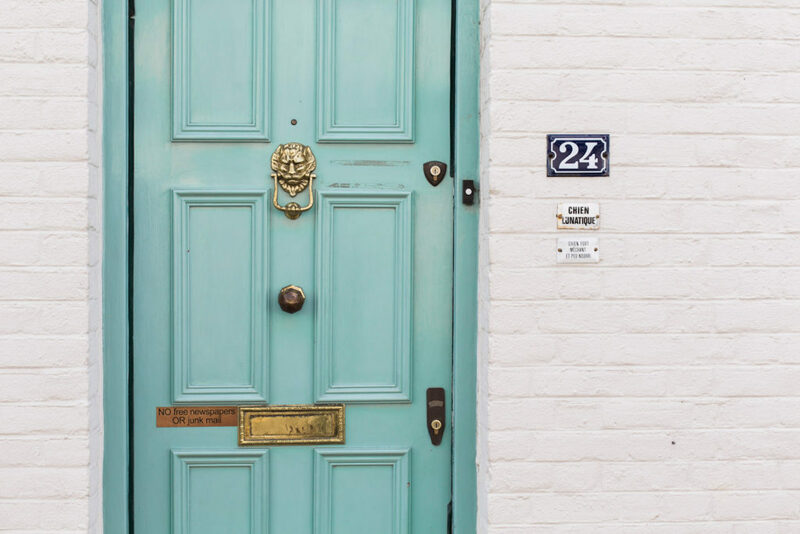 And, after a long winter of colds, the flu & snotty noses, your doorknobs sure could use a cleanin’! Wipe down with rubbing alcohol. Or if you like, use witch hazel with a few drops of tea tree essential oil. We’re big fans of all the Organic, Therapeutic Grade Oils from Mountain Rose Herbs. Despite common thinking, your pillowcase is not an impenetrable barrier. Your skin cells, aforementioned snot, facial oils & drool all pass right on through your case and into your pillow. Eeeeeew! Makes ya’ really wanna toss your pillow doesn’t it? You don’t have to. 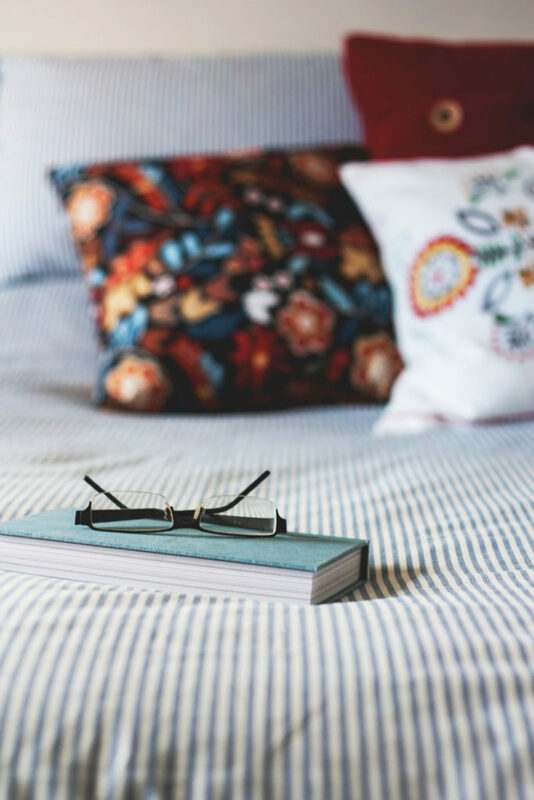 Save some money and Spring Clean your pillow. Most pillows (excluding down) can be machine washed. Check the tag-ya know the one that says it’s illegal to remove. Dry in the dryer on low. Your comforter gets the same schmeck on it as your pillow does. Toss that right on in the washer and dryer too. Frugal Hippie Sidenote: When visiting hotels, toss the comforter to the side. Bring your own blanket if you wish. I’ve worked in three major hotel chains (two of which won awards) and can tell you that it is not common practice to wash comforters more than a few times a year. 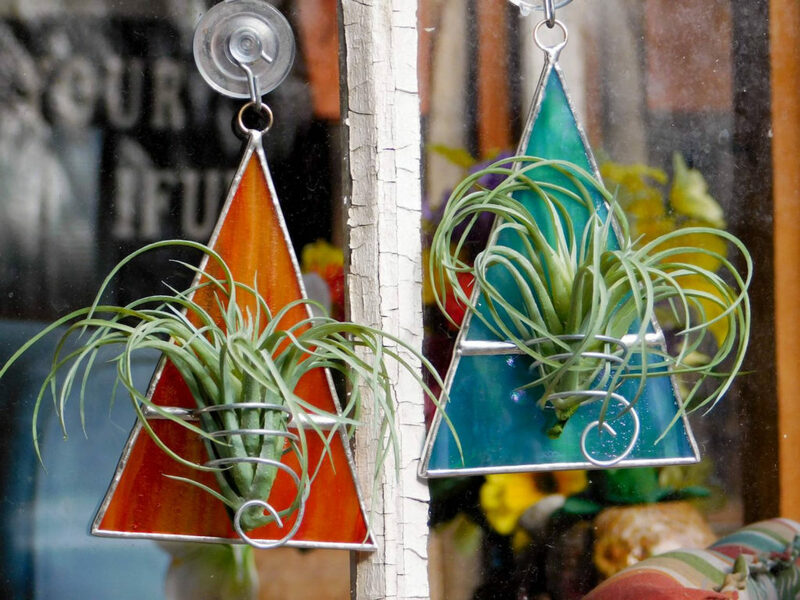 Plants are inexpensive, beautiful & they help clean the air. But they get dusty too. 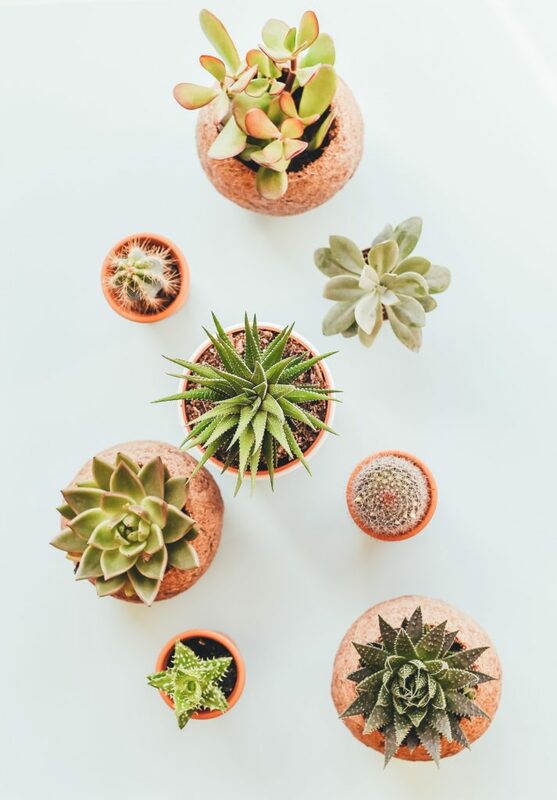 Give your plants the Spring Cleaning they deserve. Put your plants in the sink. Tip them slightly and use your sink sprayer or a hand sprayer to rinse off the foliage. Don’t soak the soil or you can end up with fungus & mold. Be sure that the foliage dries thoroughly (you can put a fan in front of them) or your plants can end up with powdery mildew. 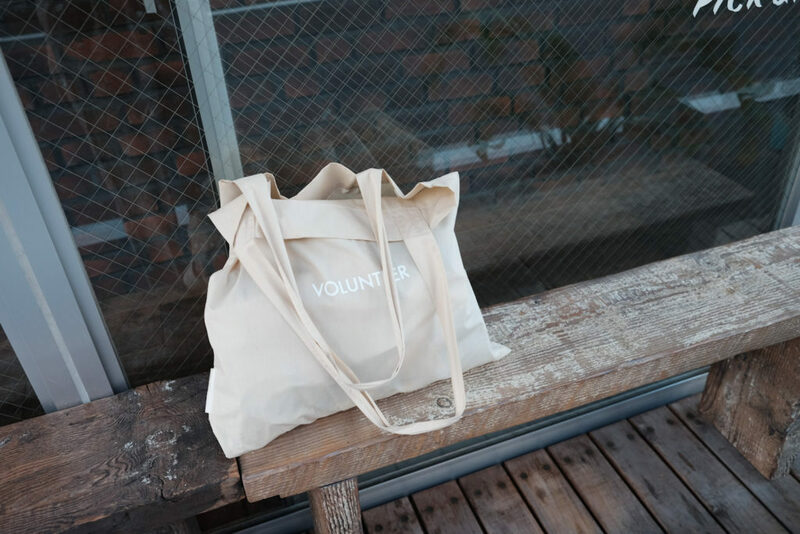 We love reusable shopping bags! Besides being earth friendly, the handles don’t break sending your groceries flying willy-nilly across the parking lot. And they’re bigger, so you can shove a ton of crap in them. Also, with more and more areas charging for plastic shopping bags, you can save money with reusable totes. But, they get dirty. And germy. If they’re cotton, you’re in luck! Just throw them in the washer & dryer. If they’re 100% cotton, line dry them so they don’t shrink. If they’re non-woven (like the kind every company used to pass out for free), you can splash them about in soapy water. Rinse, & line dry. Have insulated bags? Spot wash the outside. Spray the inside with rubbing alcohol & wipe thoroughly. 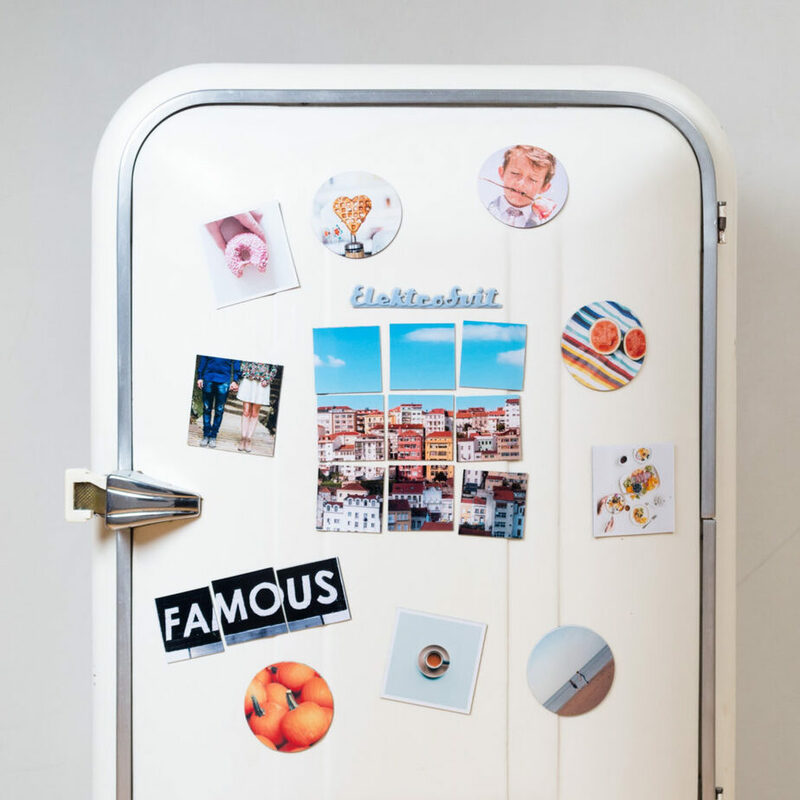 We all know a Spring Cleaning complete without cleaning the shelves, drawers & racks in your fridge. But there’s a very important, and often neglected part…the condenser. Check your manual to see if your condenser can be accessed via the kick plate in the front, or if you access it from the back. If the fridge needs to be pulled out from the wall, call a Farmboy in for the heavy lifting. Take a break and check out his bum. Vacuum any dust very thoroughly. Inspect for leaks. You can access your freezer coils on the back of the unit. Vacuum. That’s it. Told ya it was easy. Frugal Hippie Tip: If you can’t find your manual, you can look it up online on the Refrigerator Service Repair Site and they’ll direct you to the manufacturer’s manual. Dogs are freakin’ adorable. And dirty. They like to play in the mud & water, and occasionally roll around in dead guy. Many new pet beds have removable covers. Find the zipper, pull the cover off & throw it in the wash with some vinegar. If you can’t pull the cover off, you may want to consider getting one that you can. 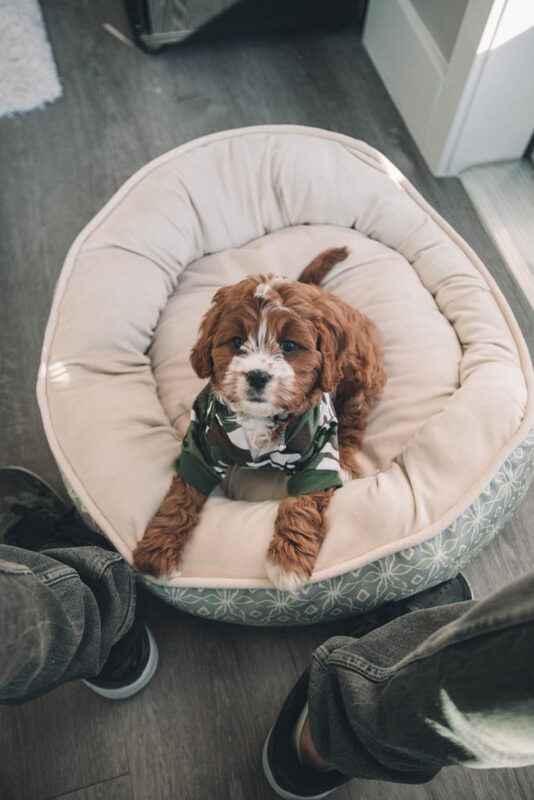 But, until then, spot clean Spot’s bed with a rag dampened lightly with pet shampoo (we’re pretty big fans of Tropiclean Hypo-allergenic Shampoo) and water. 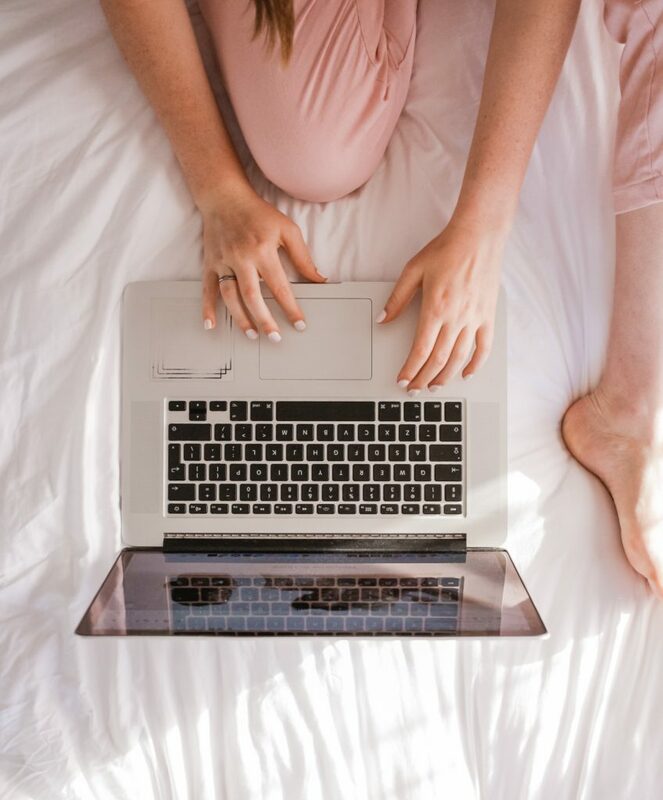 With a cursory glance, you may not notice that your electronics are dirty. Inspect a little deeper and you’ll find dust, grime, & the ghosts of breakfasts past. Spring clean your electronics. They’re way grosser than you think. To clean your keyboard, tip it upside down and shake it very gently. Most of your bagel crumbs will fall out. Then, grab a can of compressed air & blow it out. You can use alcohol to wipe down the exterior of your electronics as well. No Spring Cleaning would be complete without a good ol’ fashioned rug beating! Those with cats likely clean their throw rugs on the reg as cat’s don’t speak English properly and seem to mistake the “throw” in throw rugs to mean that’s where they should go to throw up. Which they do a lot. 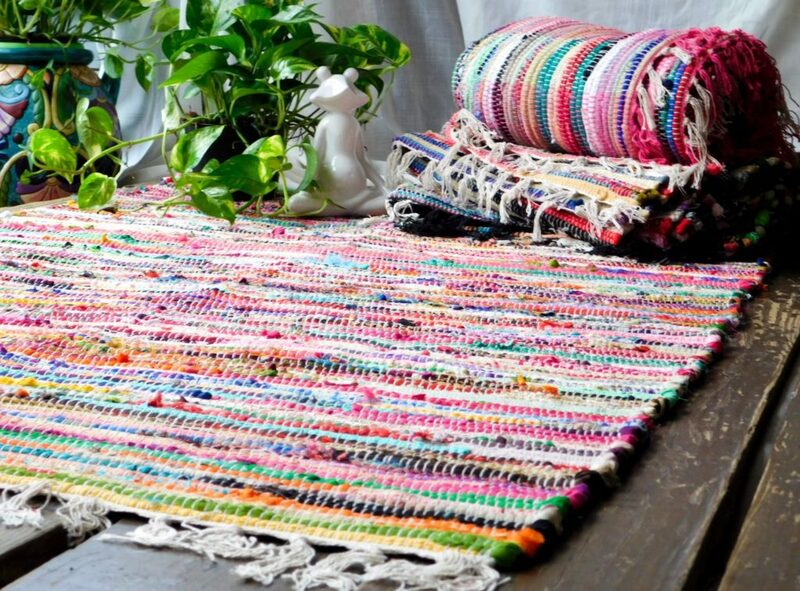 Link to buy these purrty rag rugs at the end of the post. In fact, as I write this post, my cat Schmupp just threw up on my entryway throw rug. I kid you not. One cannot make things like this up. I’ll spare you the picture. 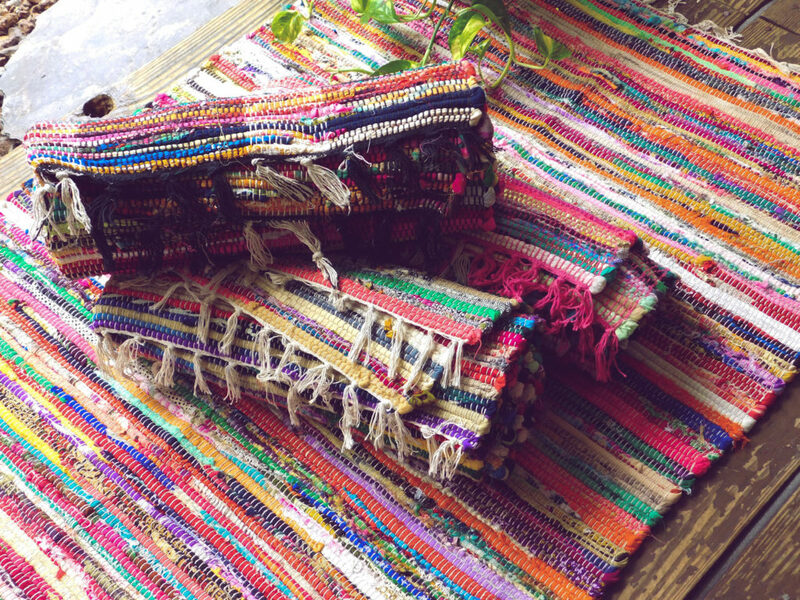 Take your rug outside, hang it over a clothing line or railing & beat it with broom. For rugs with woven backing, spot clean or machine clean with a natural carpet cleaner like this one from Puracy. To clean rag rugs (our favorite), rinse out any cat barf, & throw them (the rug not the cat) in the washer with a bit of vinegar. You can dry most rag rugs in the dryer, but if you’re concerned they’ll get out of shape, you can line dry. If you’re interested, these rag rugs do well in the washer. There ya’ have it. 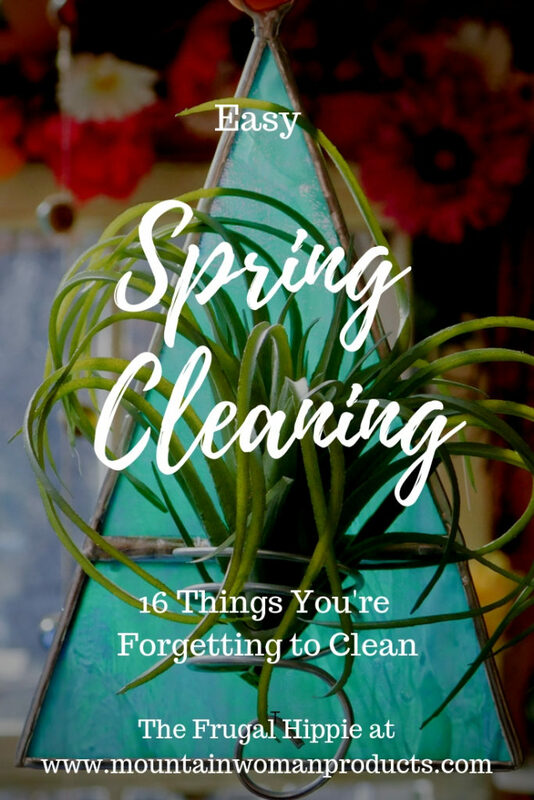 Sixteen things you’re forgetting to Spring Clean. Stay in the know; join our non-spammy newsletter below. And watch for more in-depth Spring Cleaning tutorials to come. 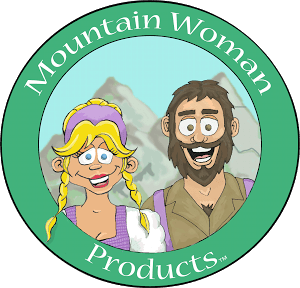 If you’d like to purchase a rag rug, or some other nifty things from our small business, Mountain Woman Products, for your newly Spring Cleaned home, click on the links below. We may receive a small compensation (at no cost to you) if you click on a link and make a purchase. Our integrity cannot be bought, so we will never link to anything that we don’t genuinely believe to be great. Thanks for supporting The Frugal Hippie Blog!